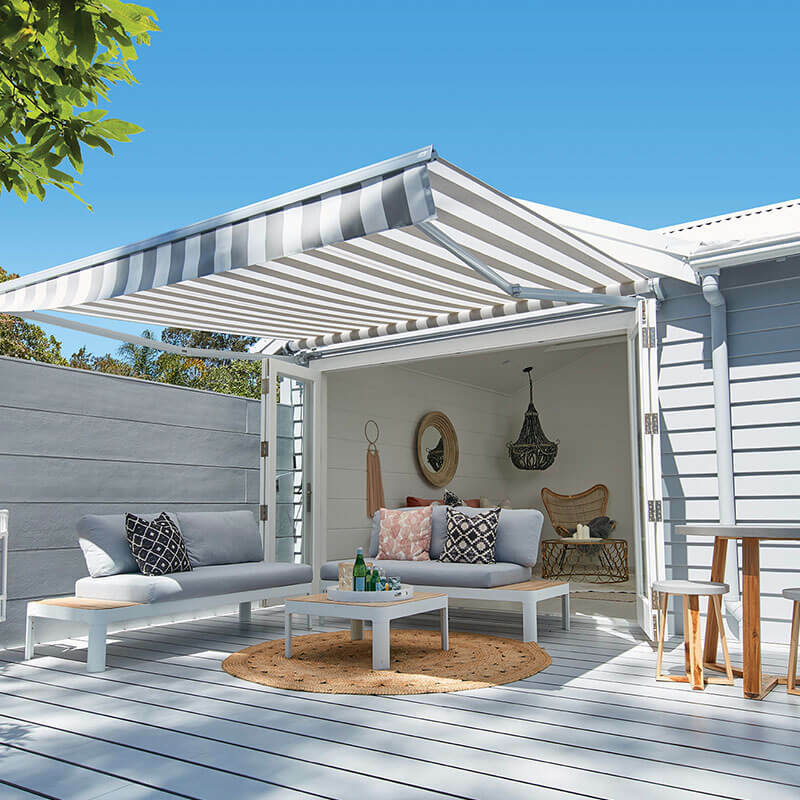 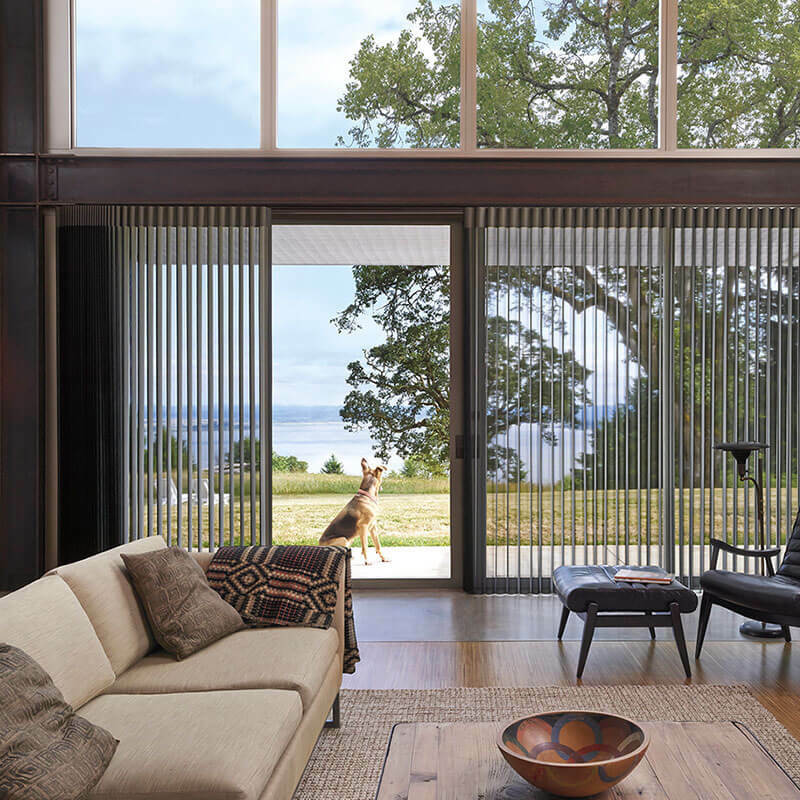 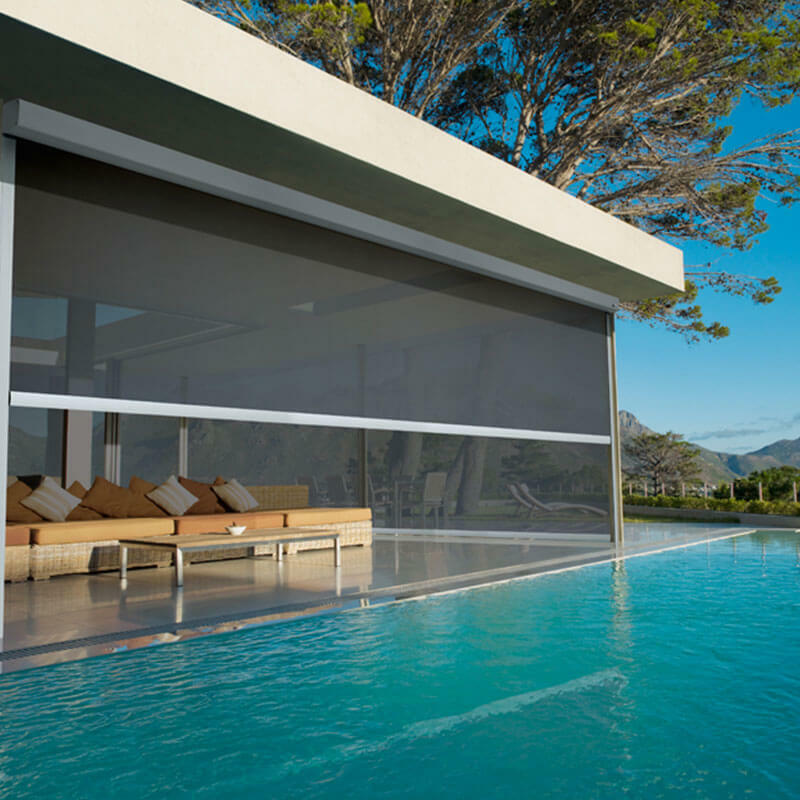 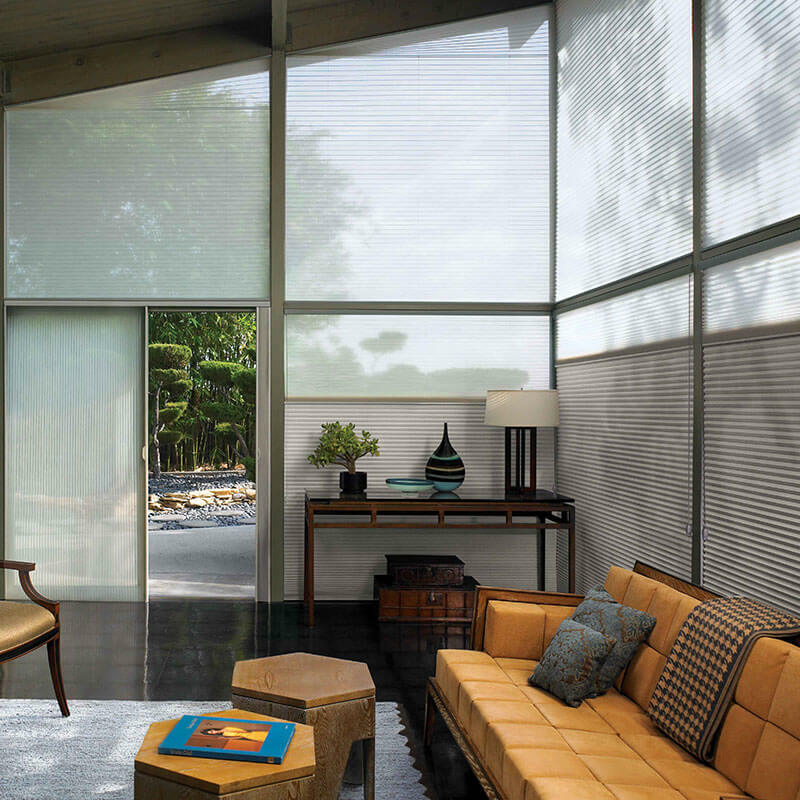 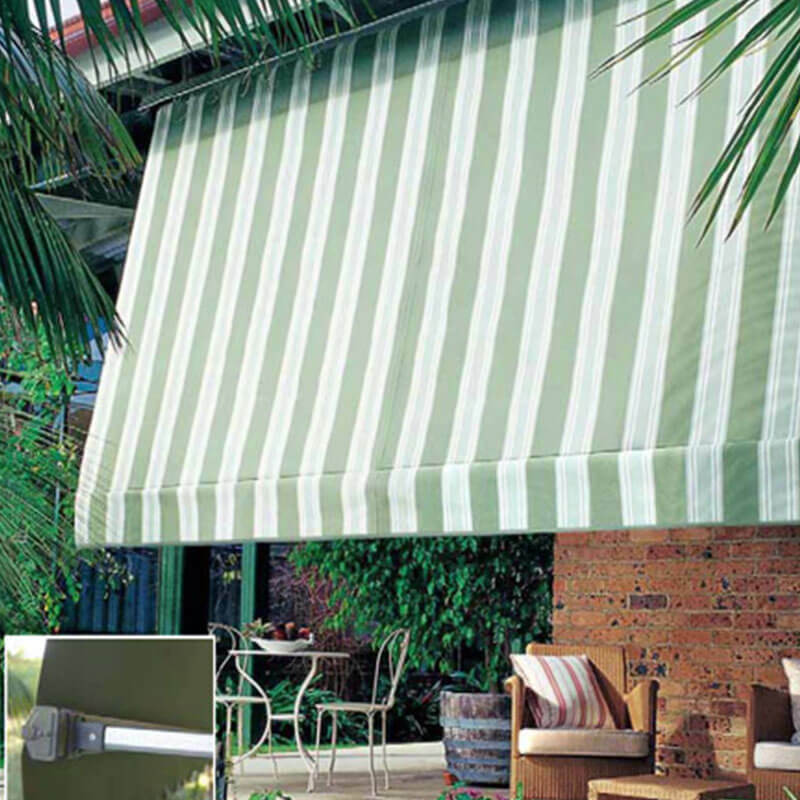 Evey home deserves the best in shade, ventilation, privacy and protection from the elements. 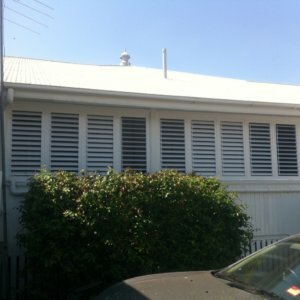 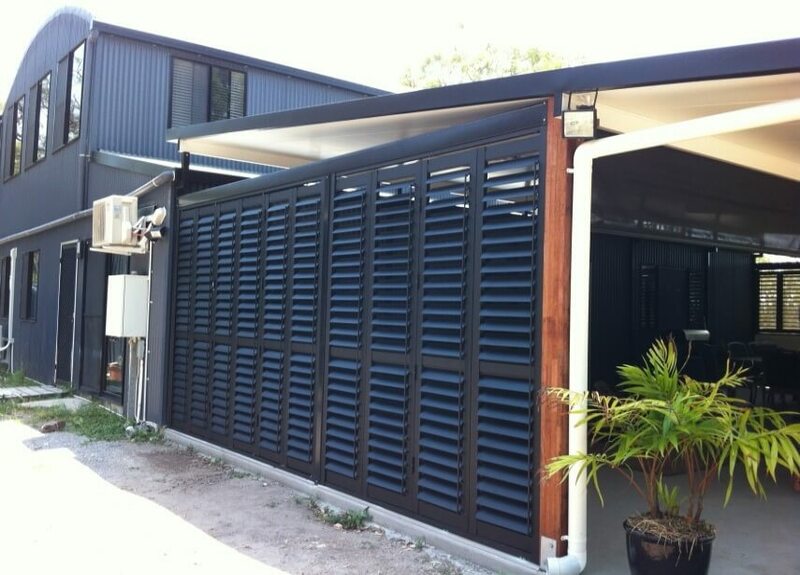 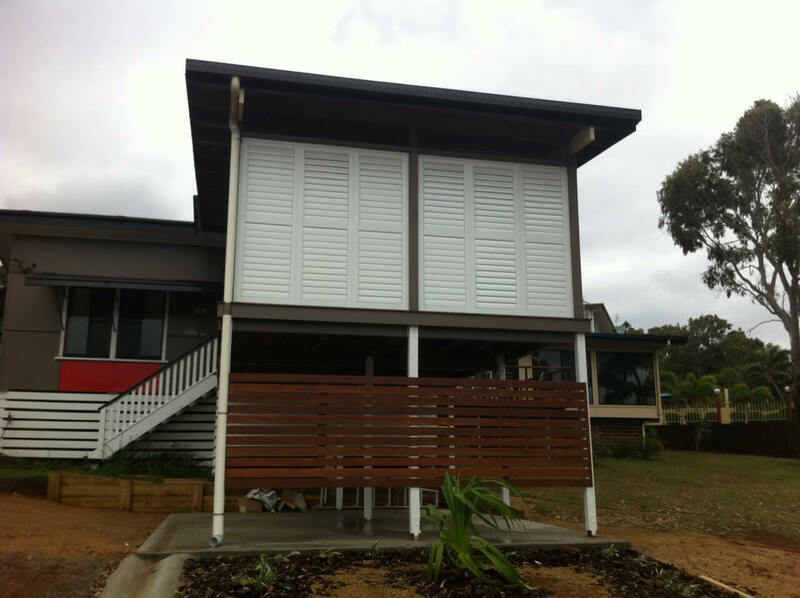 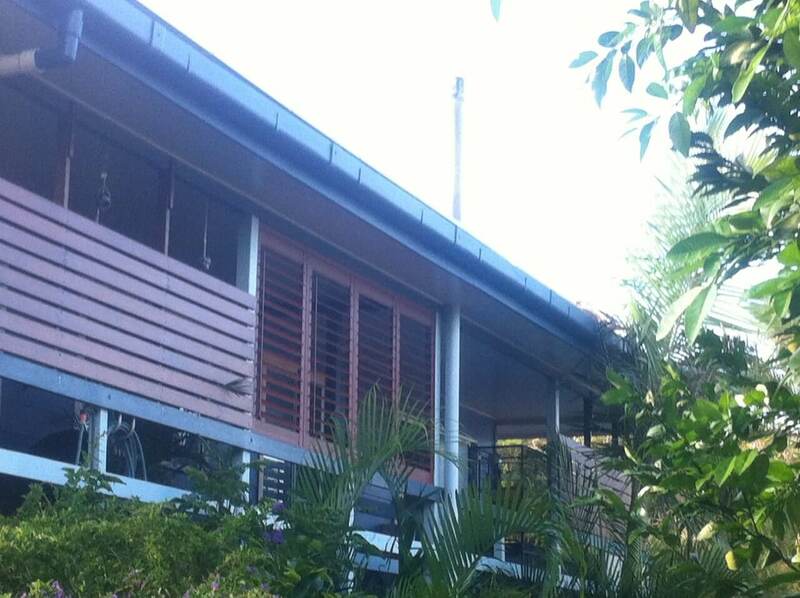 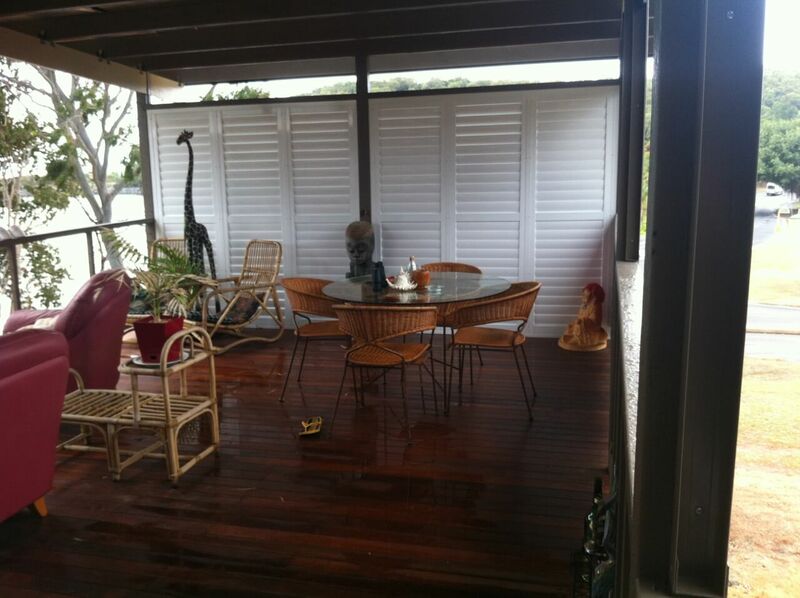 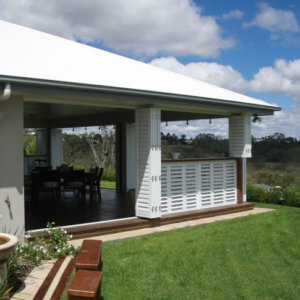 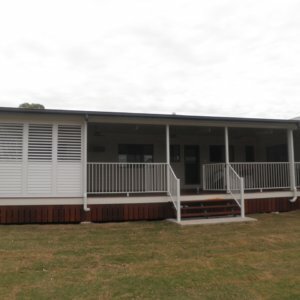 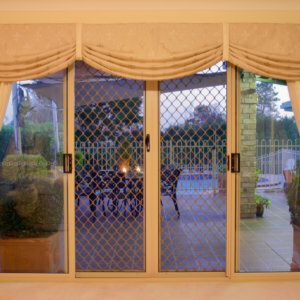 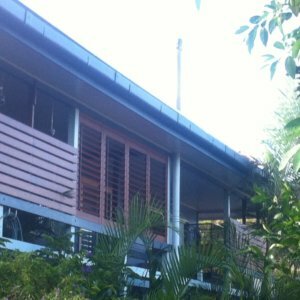 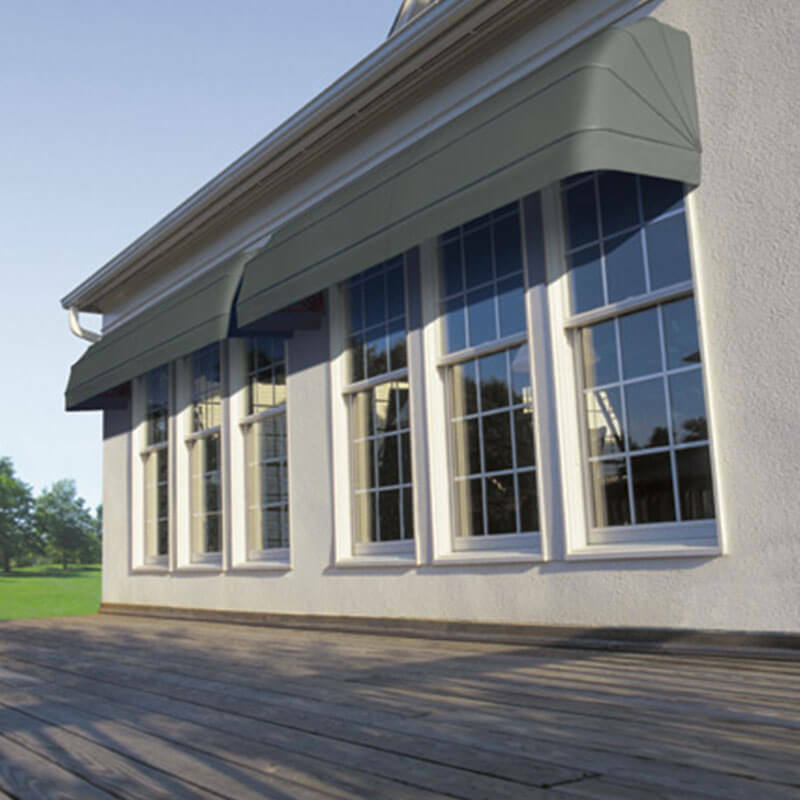 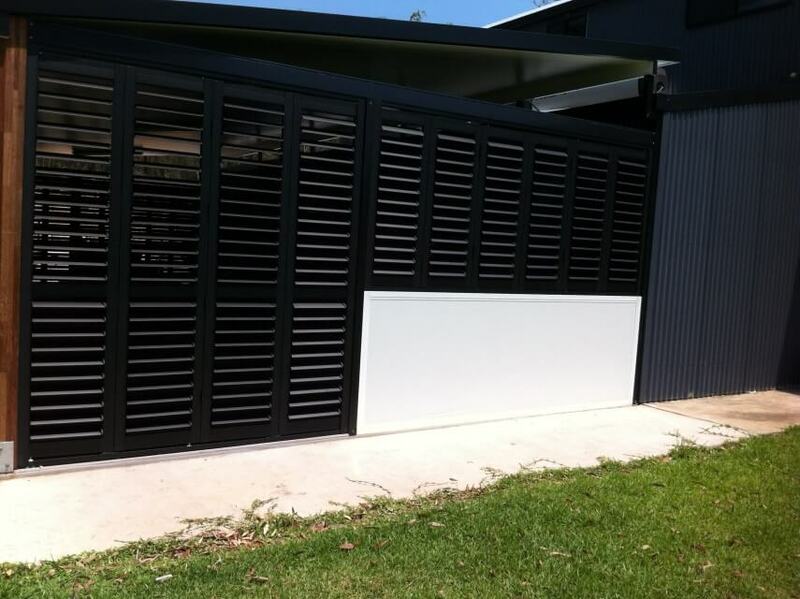 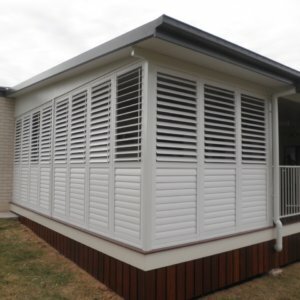 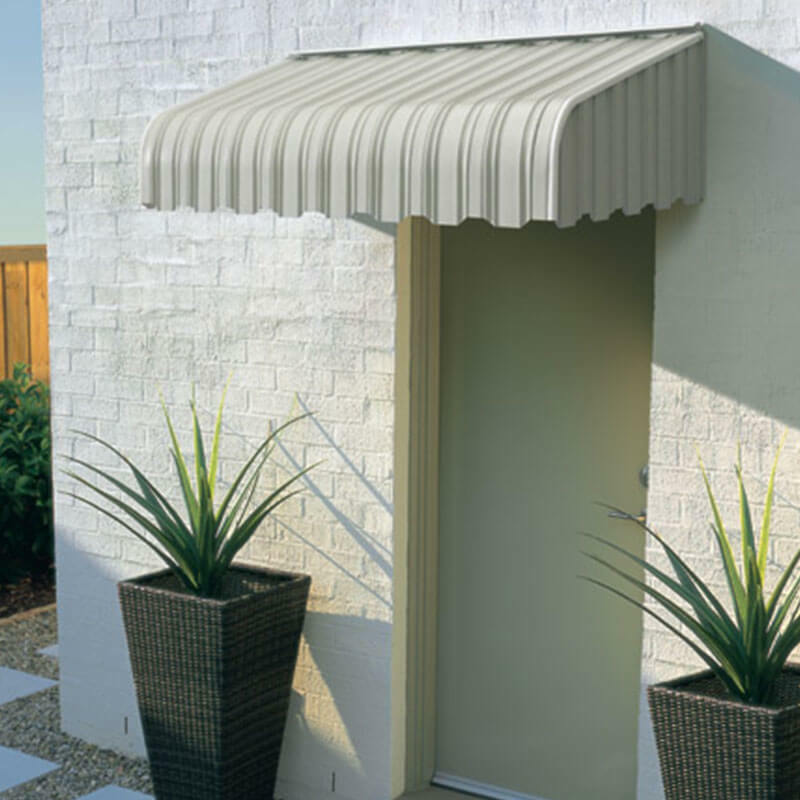 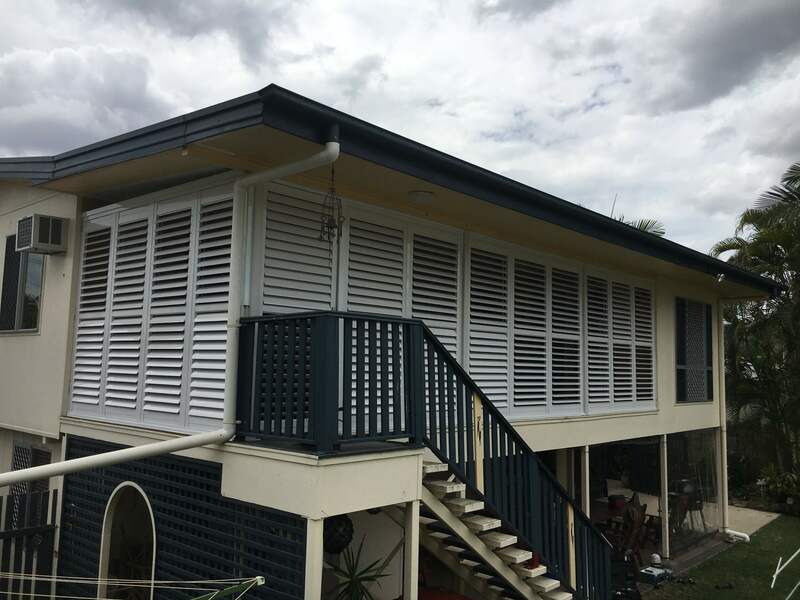 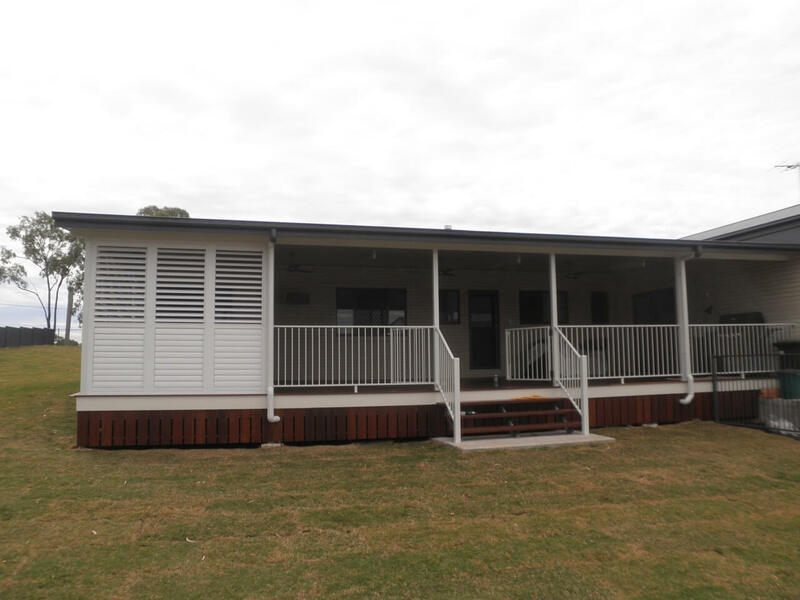 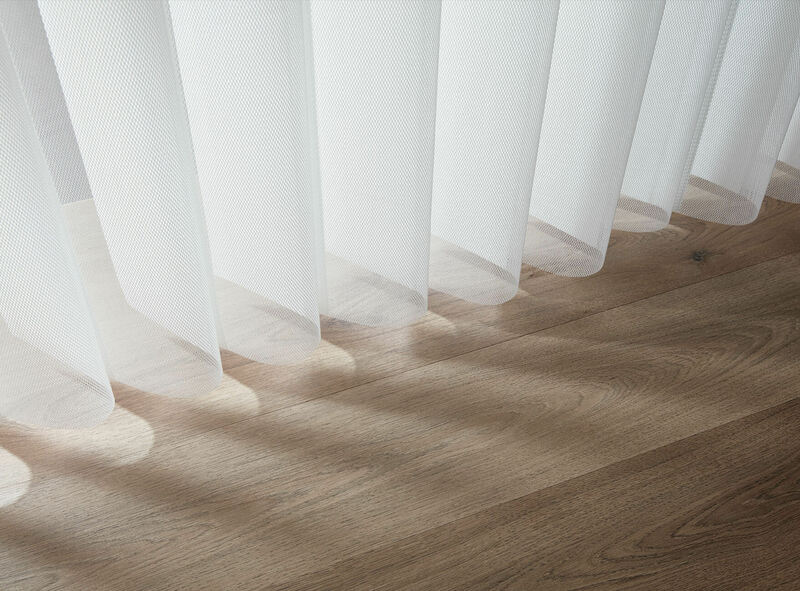 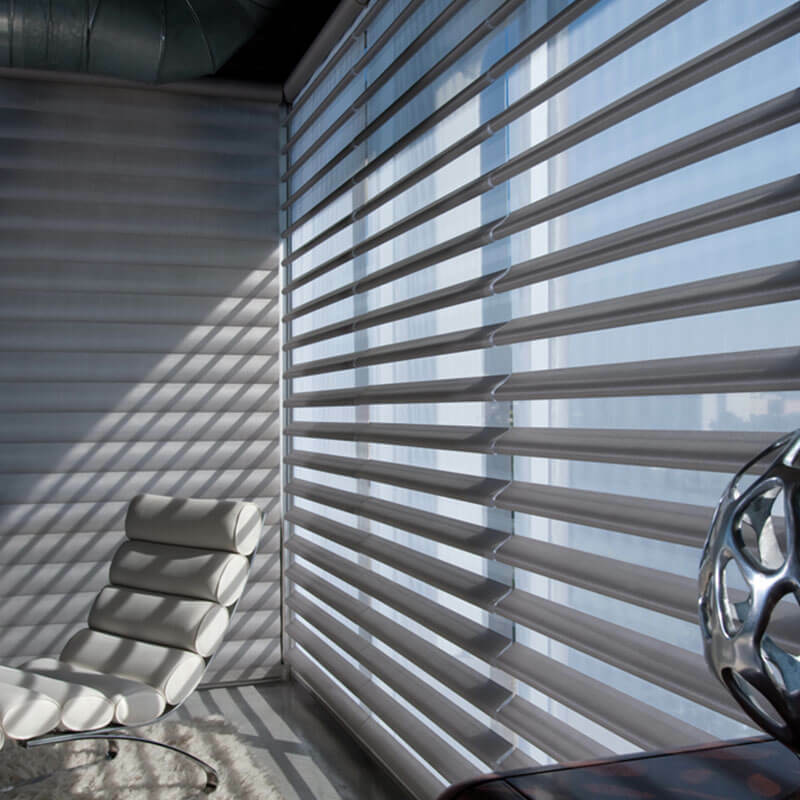 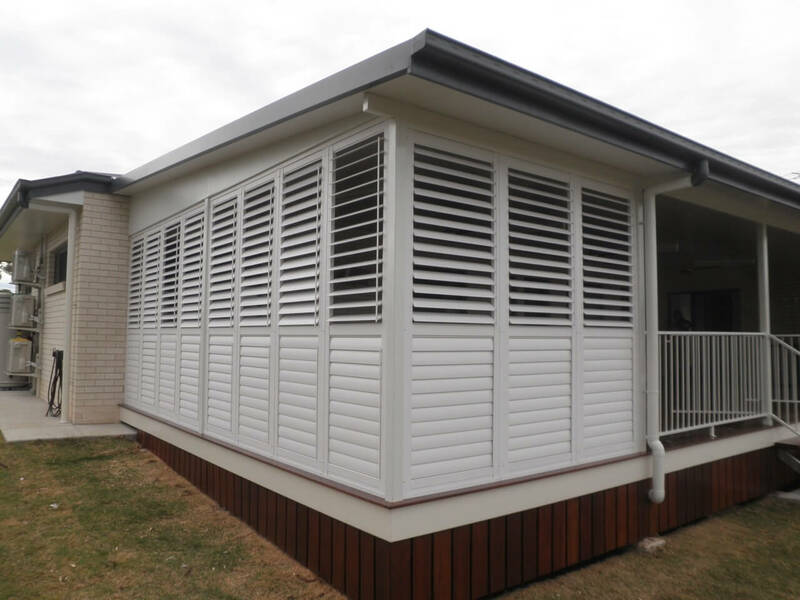 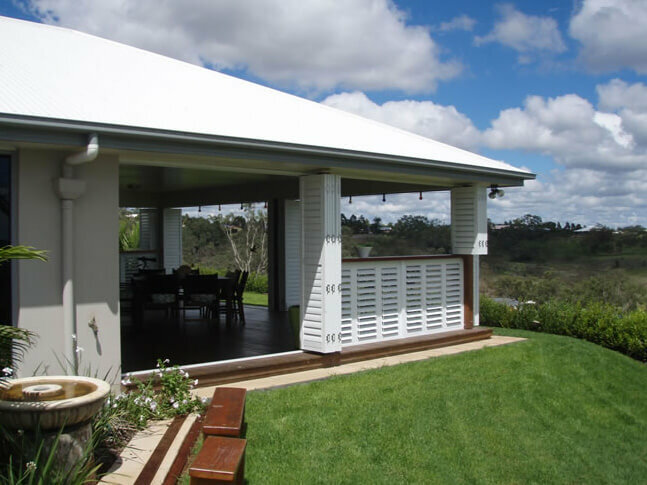 For adjustable louvres, including external, metal & aluminium window louvres, look no further. 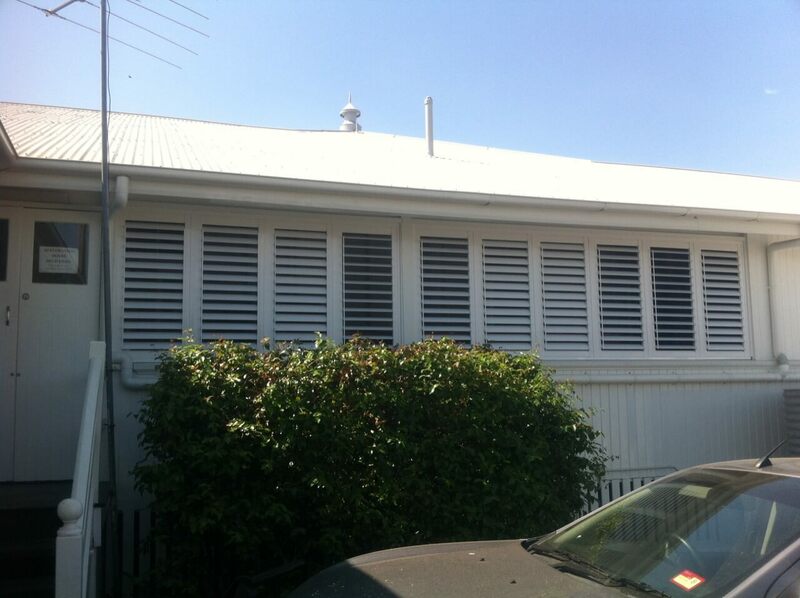 Lightweight and durable, they are built to last and withstand the elements while providing maximum airflow. 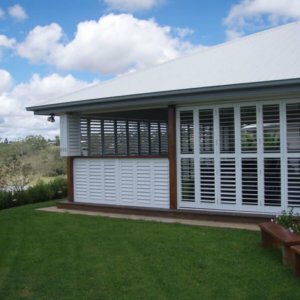 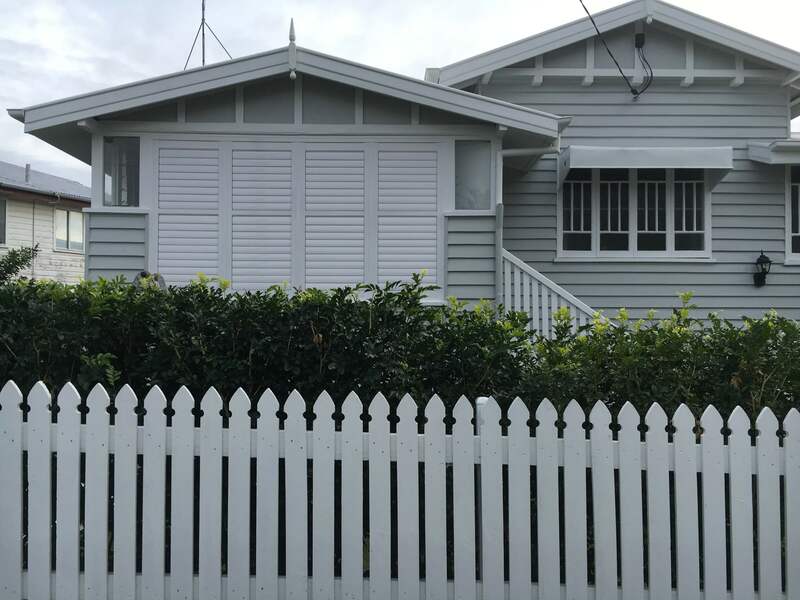 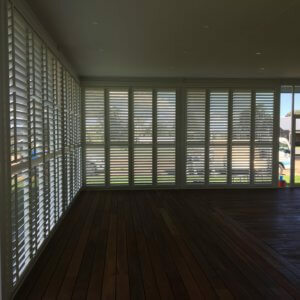 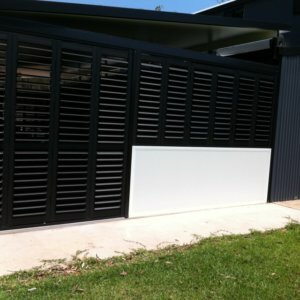 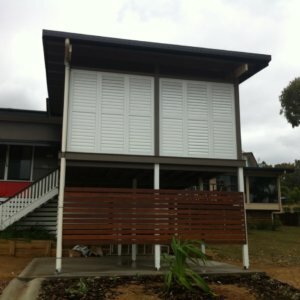 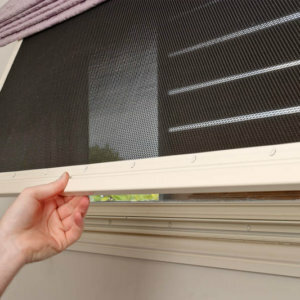 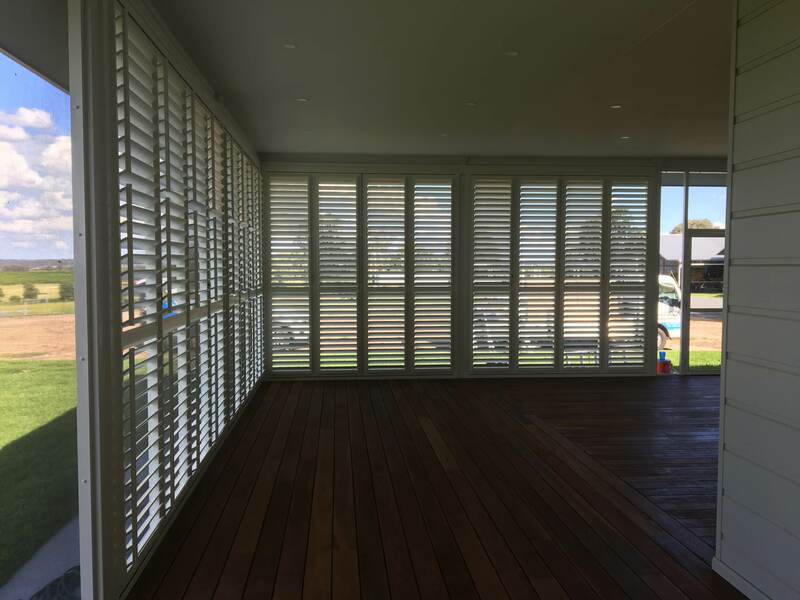 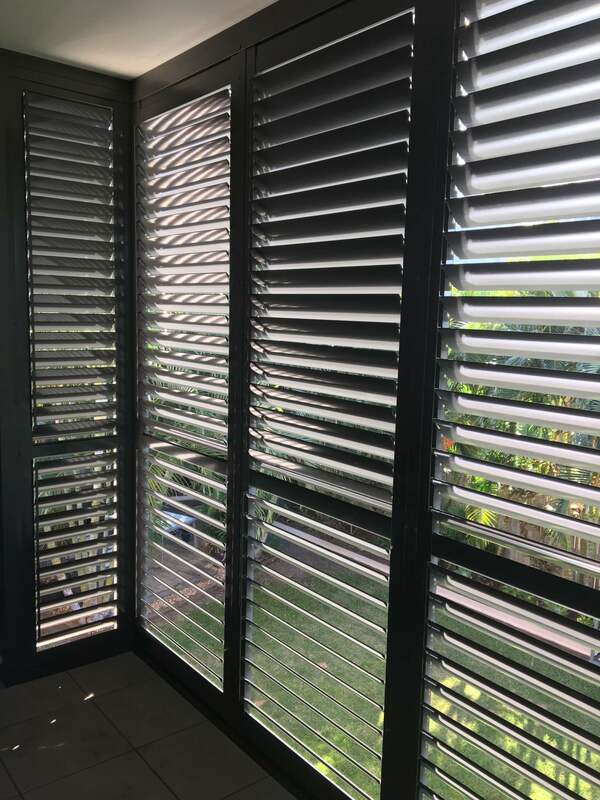 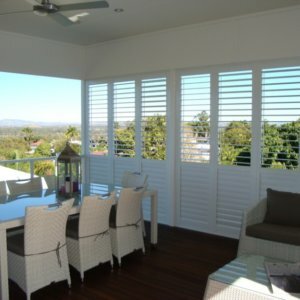 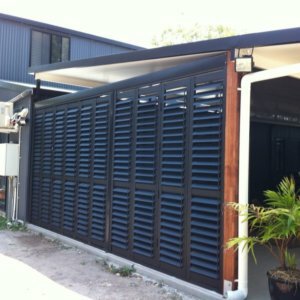 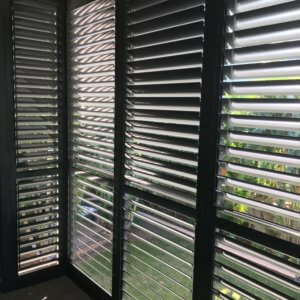 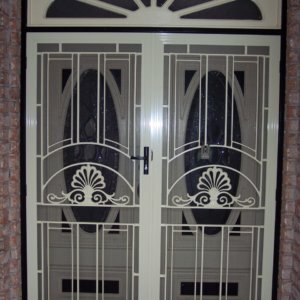 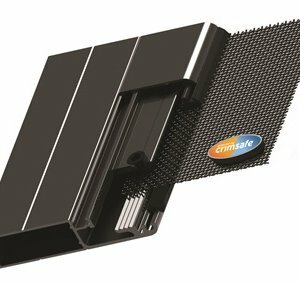 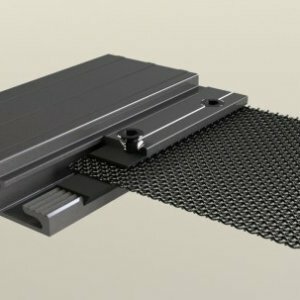 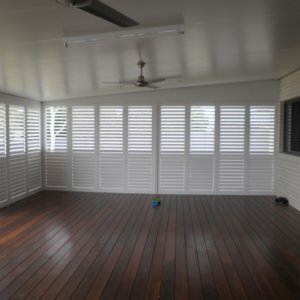 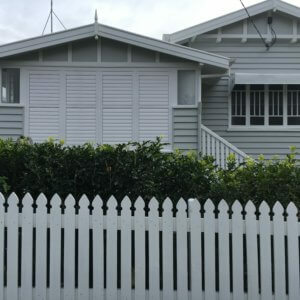 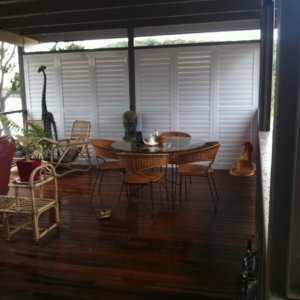 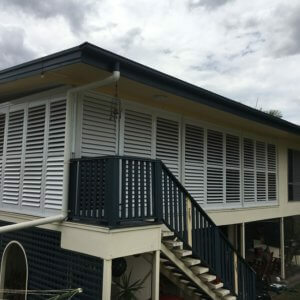 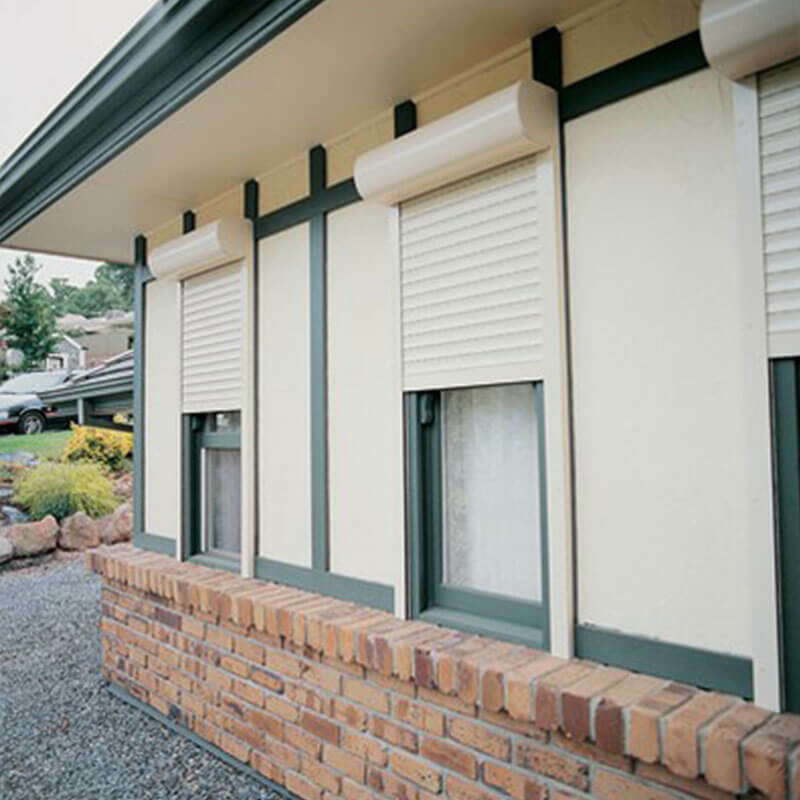 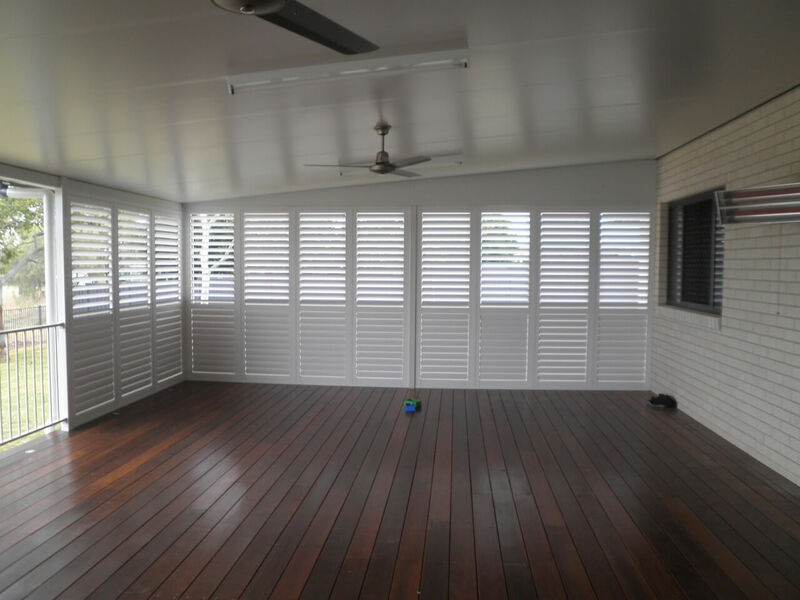 Shutters have a unique end caps and pivot system which is central to security and longevity and offers superior strength. 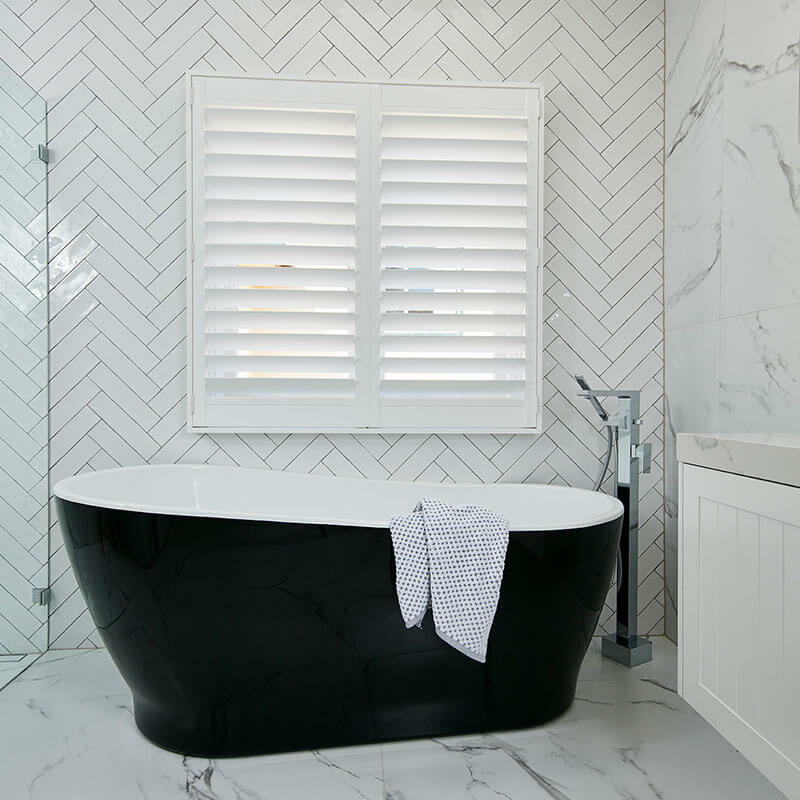 A 7 year finish warranty and 10 year manufacturer’s warranty underpins these outstanding quality shutters. 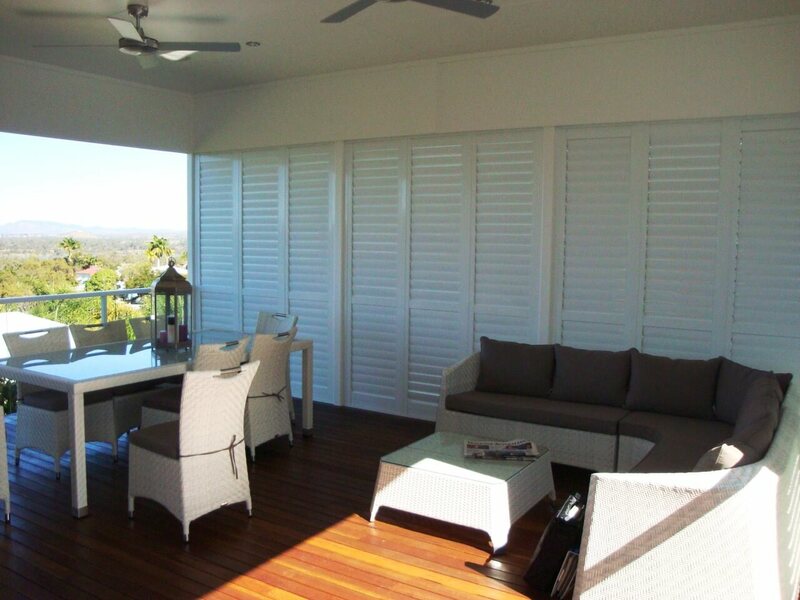 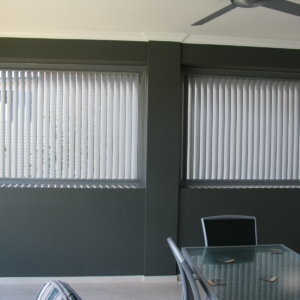 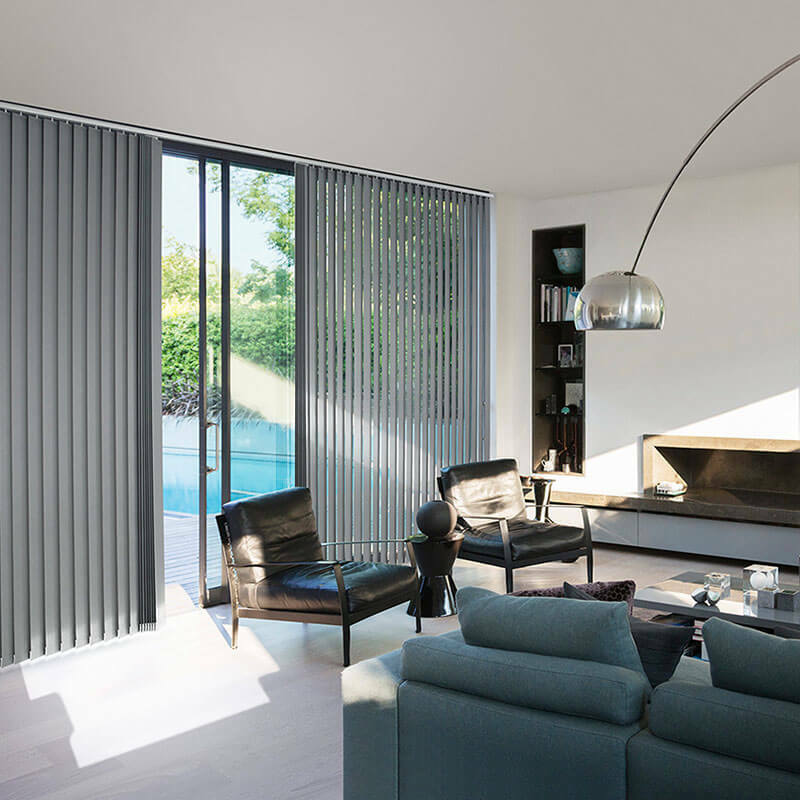 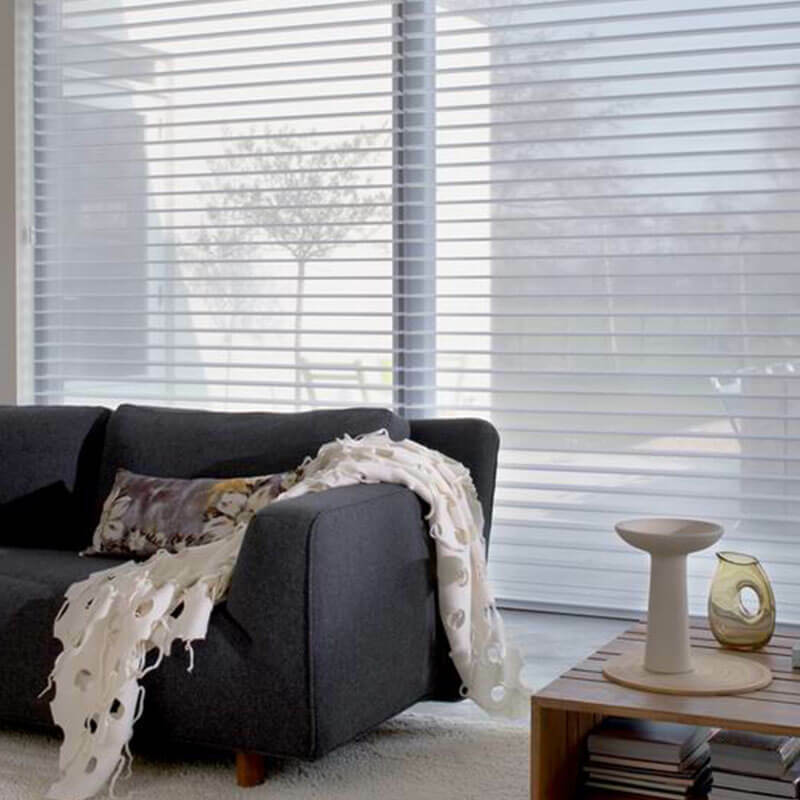 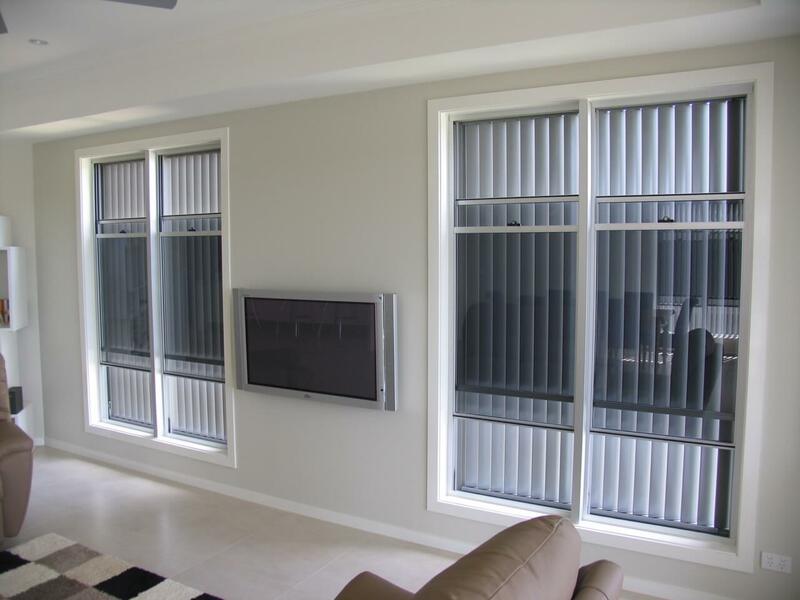 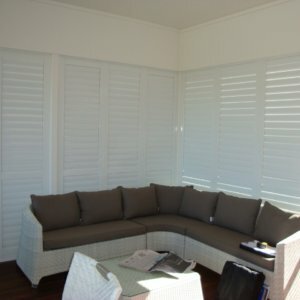 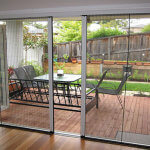 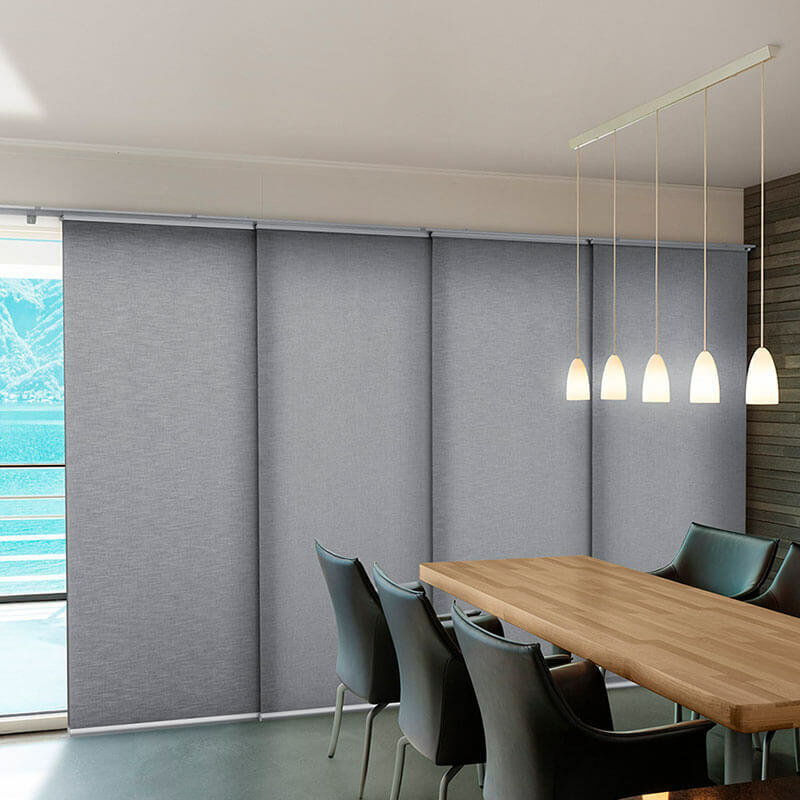 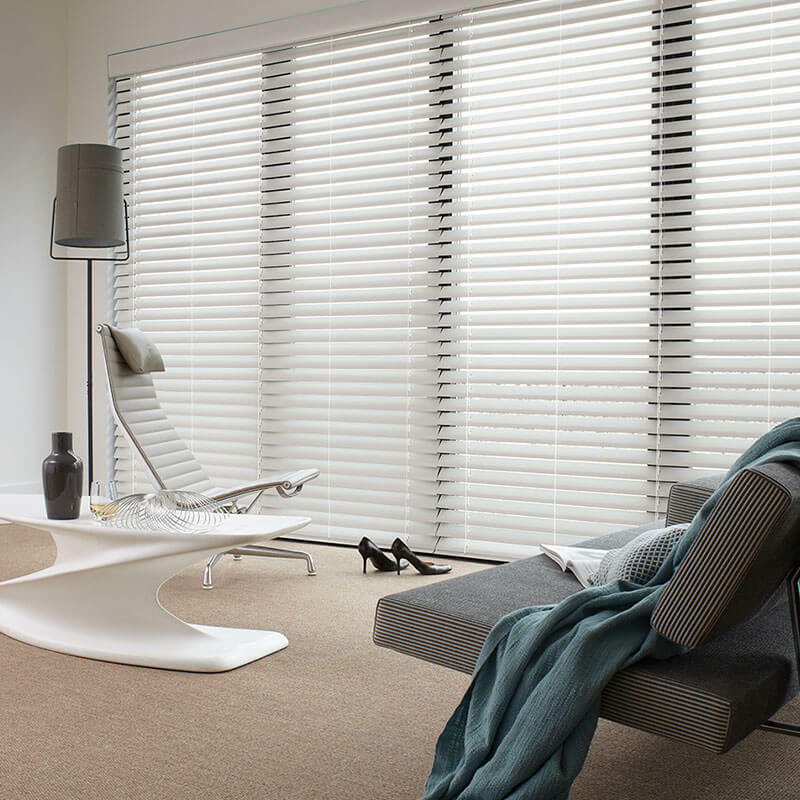 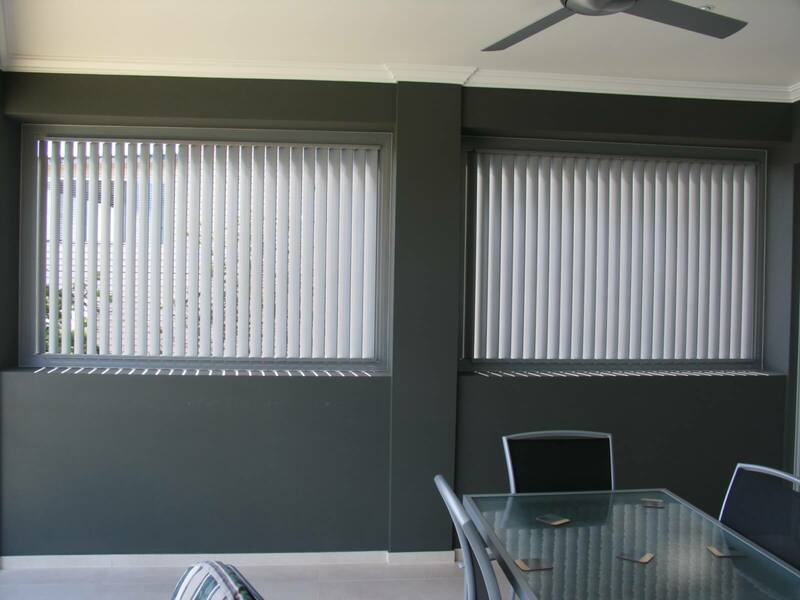 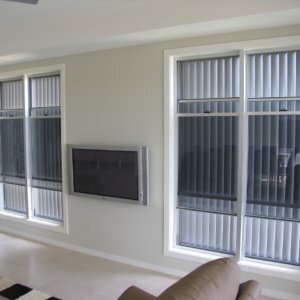 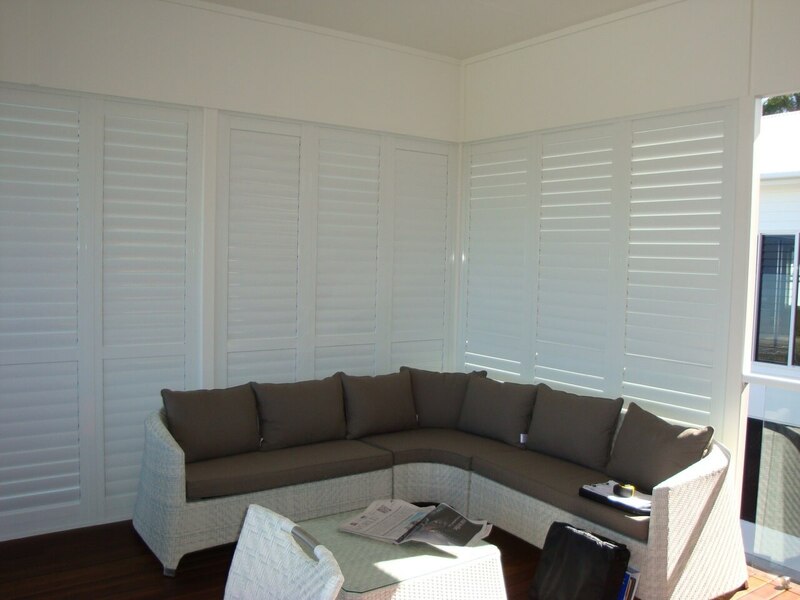 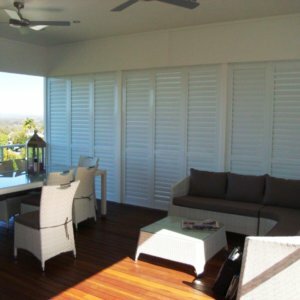 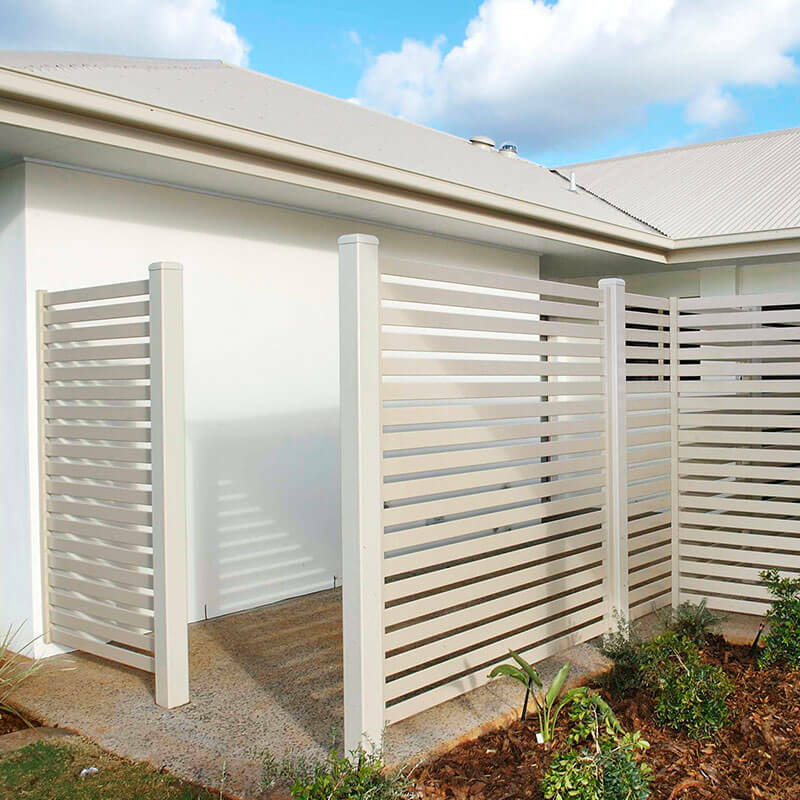 Be spoilt for a choice with Aluminium Shutters in sizes and colours to suit your home. 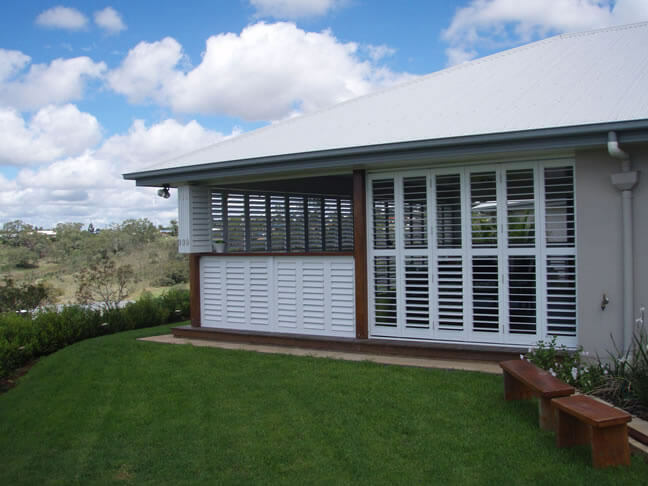 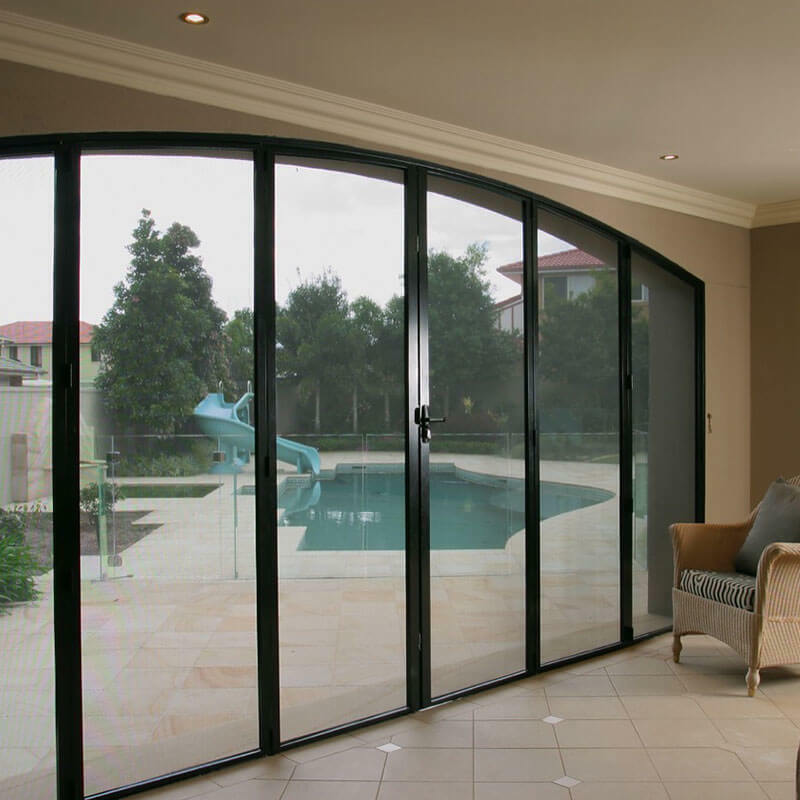 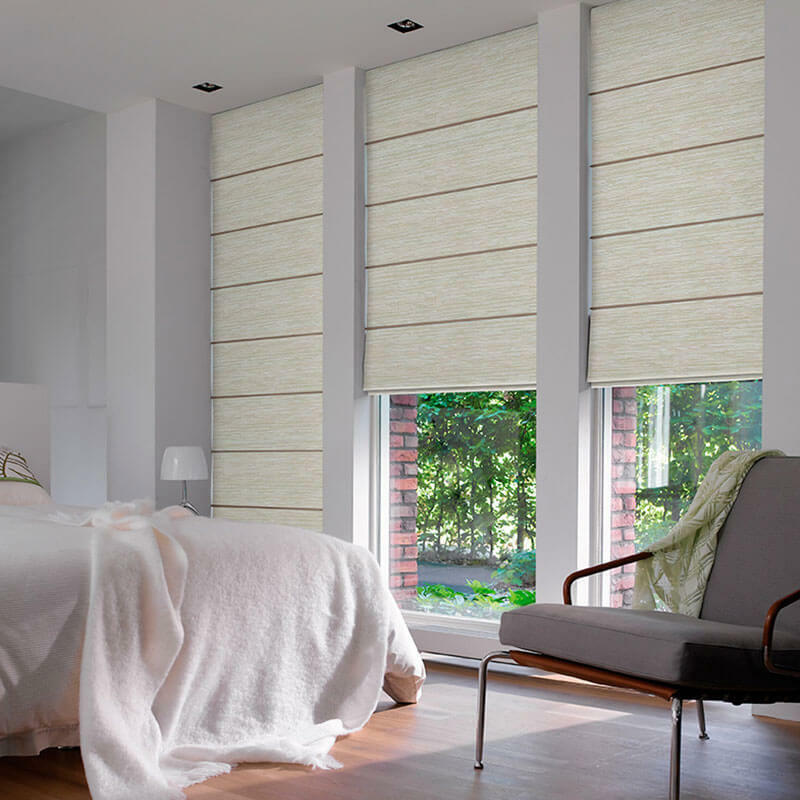 We offer a range of frames, components and locks, three blade sizes, five standard solid colours, two timber-look styles, an infinite range of full custom colours and 24 semi-custom colours. 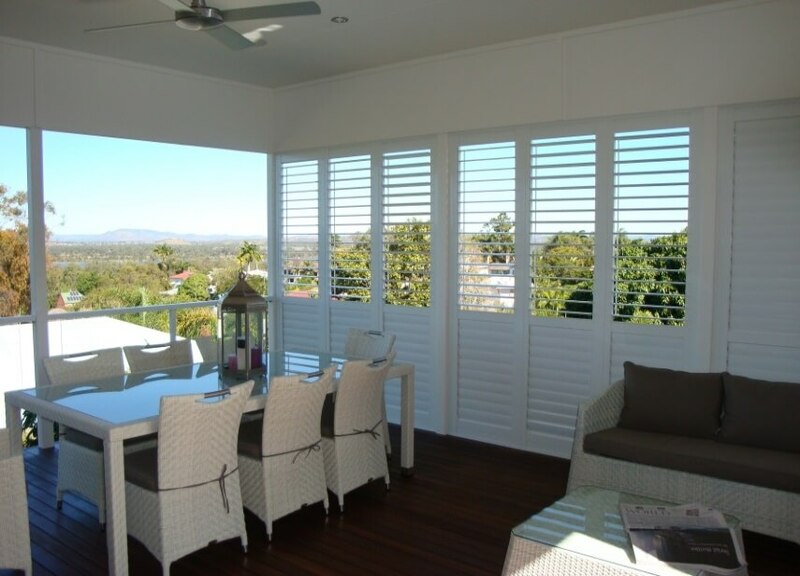 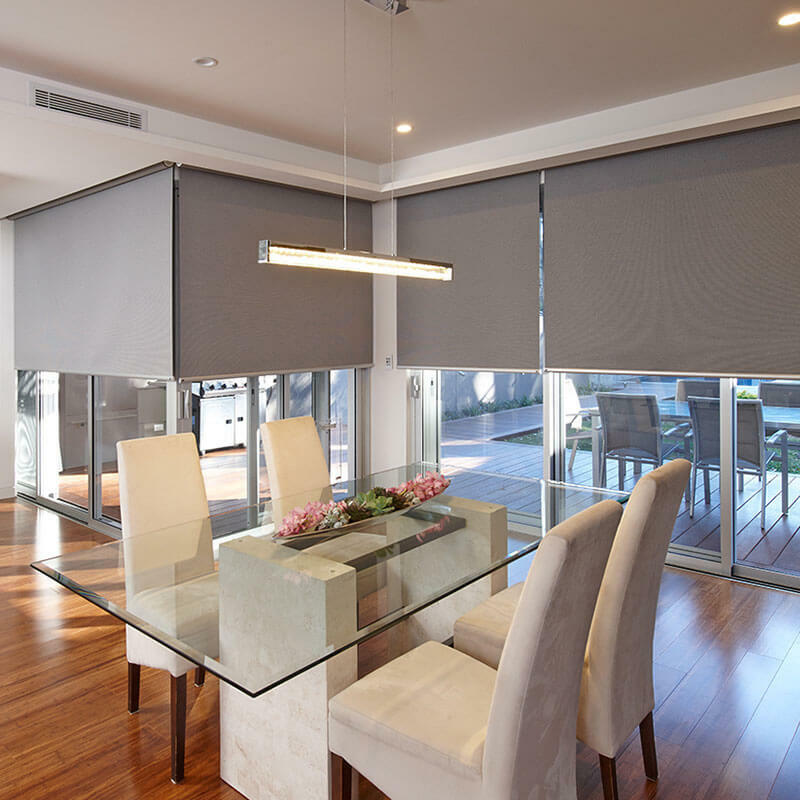 Made to measure call us today for a measure and quote to discuss how aluminium shutters can add value to your home.